I recommended her to try the large hexagon sparkles. The color shines beautifully under the hot summer days. During the summer, many people were sandals, slippers or open toe heels. Even though it is color black it doesn’t look too hot instead very edgy. It is a gel polish so doesn’t have to worry about nails cheeping. It stays for a really long time. In Cool Nail there are different type of sparkles. You can choose any color for the base and adding the sparkles give a point to the look. Just changing the color could look really different. Just tell us what style you like. 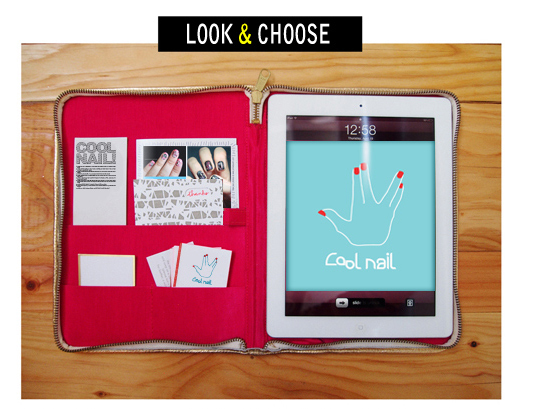 Everything can happen in Cool Nail.